Some recycling processes involve the use of a trommel screener: a large rotary drum that separates recyclable material from tiny pieces of debris that will be destined for landfill. The debris – typically comprised of minerals, ceramics, glass, organic material and scraps of plastics and textiles – is known in the waste disposal industry as ‘trommel fines’. Earlier this month, a man received a prison sentence of 12-months for illegally dumping 100 tonnes of trommel fines onto the grounds of a school in Oldham. Francis Heaton pleaded guilty to the offence and was sentenced by the magistrate. Heaton’s defence counsel suggested that Heaton was a ‘fall guy’ and that those with a greater responsibility for the crime – and who might be able to afford to pay for the clean-up – had not been traced. Heaton was described in court as a man of ‘very limited income’. The costs of removing the waste – estimated at £22,000 – were left to the school. Disposing of trommel fines in landfill can be expensive. In addition to the landfill ‘gate fees’, the government imposes a landfill tax. For inactive waste such as rocks and soil, the tax rate is set at £2.80 per tonne. Trommel fines are tested using a ‘loss on ignition’ test. If the LOI is less than 10%, then the waste fines qualify as inactive waste. If the LOI is higher than 10% (as it certainly was in the Oldham case judging by reports of the smell) then the tax is levied at a higher rate: currently £88.95 per tonne. 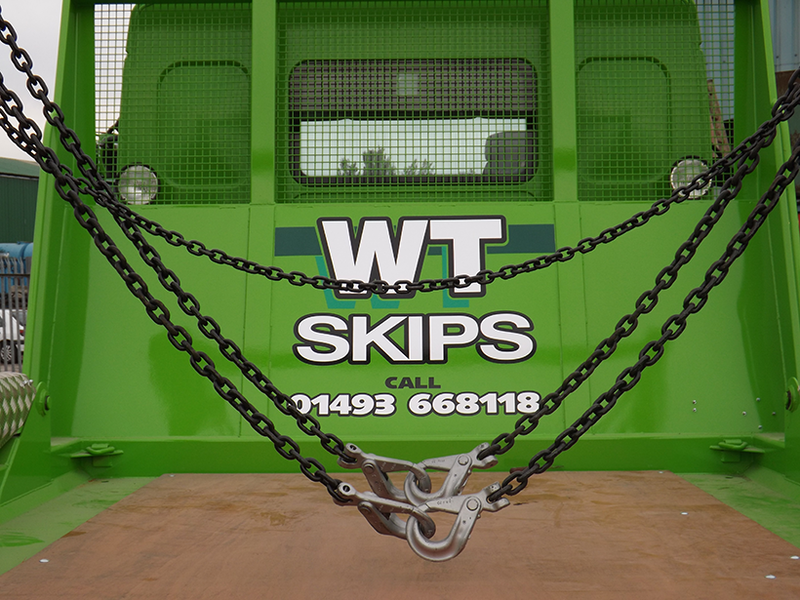 At WT skips, we recycle more than 90% of the waste that we collect in our skips. Some of the remainder goes to landfill and we pay all the relevant gate fees and taxes. If you are within our catchment area and would like to dispose of some waste with a firm that will ensure that it is disposed of responsibly, please don’t hesitate to give us a call on 01493 668118 or email info@wtskiphire.co.uk.